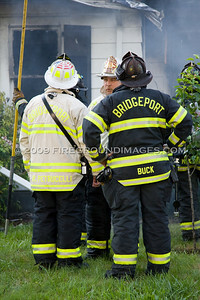 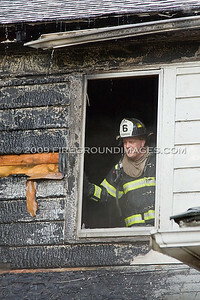 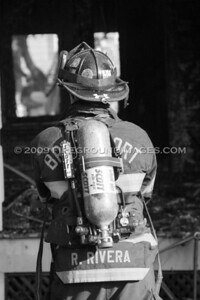 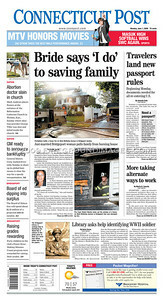 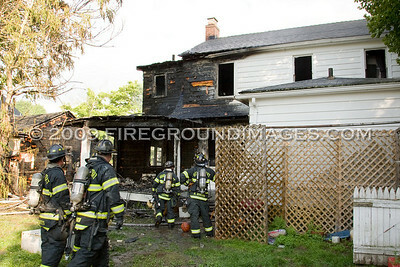 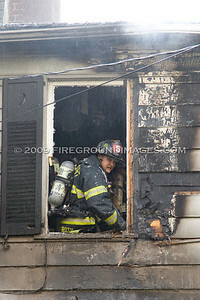 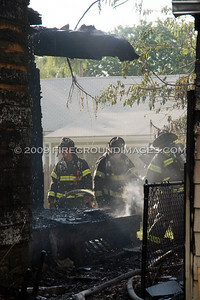 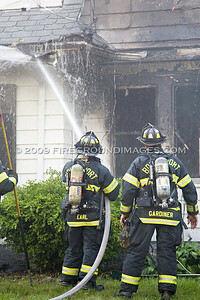 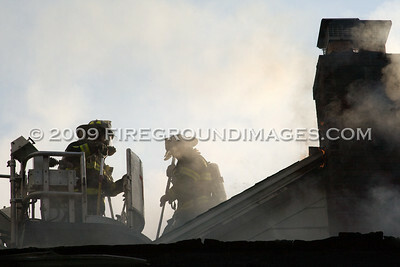 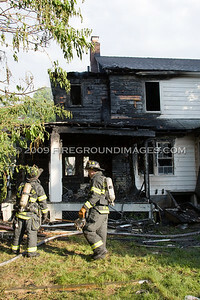 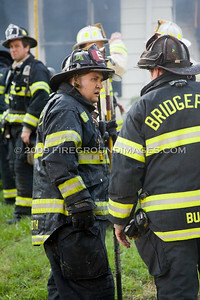 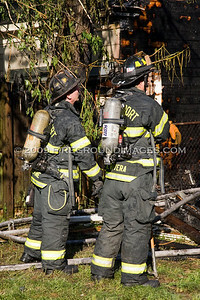 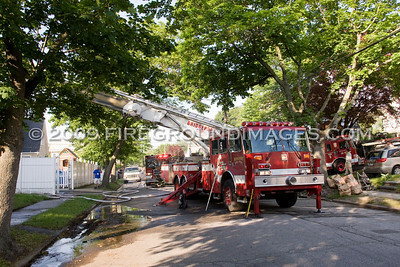 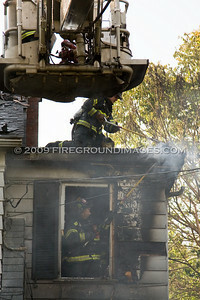 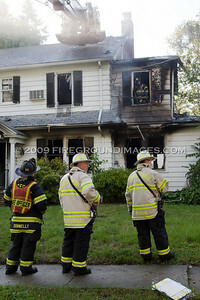 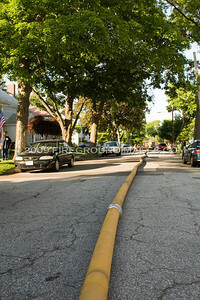 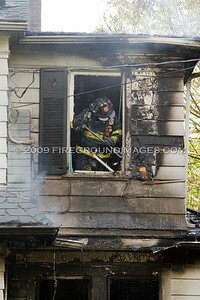 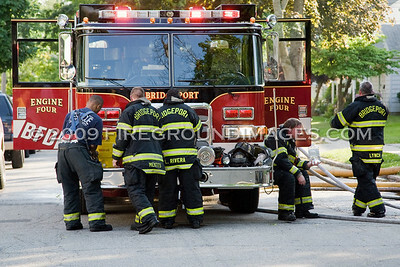 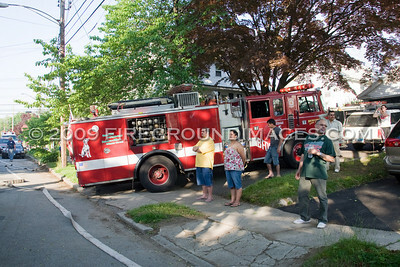 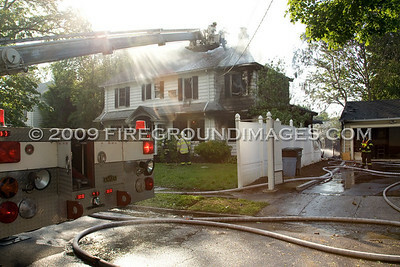 BRIDGEPORT, CT – At approximately 5:30pm on May 31, 2009, the Bridgeport Fire Department was dispatched to 496 W. McKinley for a structure fire. 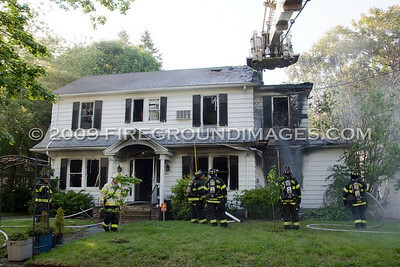 First in companies found heavy fire showing from the first and second floors on the D-side of the 2 ½ story wood frame home. 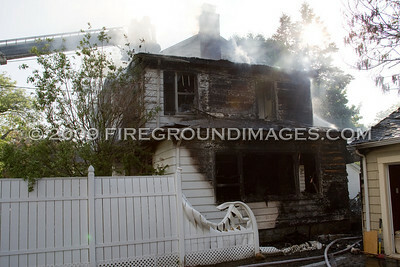 The fire also extended to a neighbor’s 1-story garage. 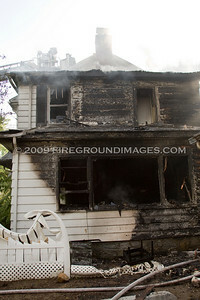 It was reported that the family was home at the time of the fire but all, including their two dogs and two ferrets, made it out safely.